Long time no see – big life changes, unfortunately, took our whole free time, and that’s why we recently didn’t post anything on our social media. Even tho, don’t be worried cause we’re coming back. Our work on Omni Girl didn’t stop and, without any break, we’re still taking care of this project. 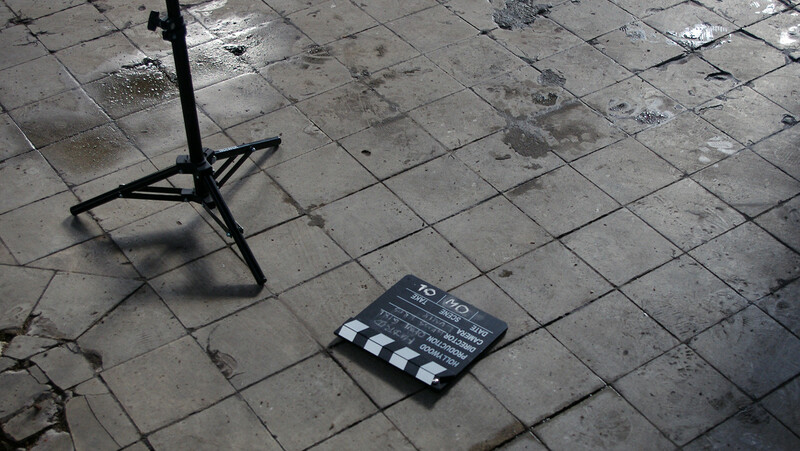 This post is a continuation of the previous one about shooting day. 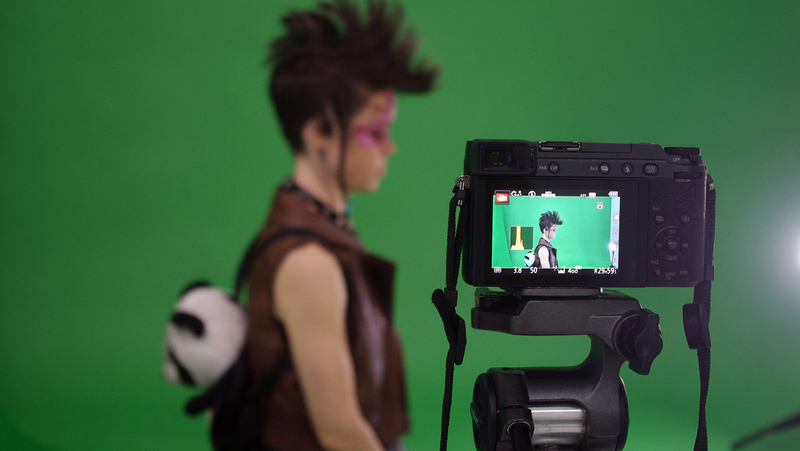 We shot everything in one day - in the station and the green screen studio. It was really crazy and we were exhausted at the end of the day :) After a couple of hours in Estacion del Norte, we went to small green screen studio. We rented it for the whole evening. Honestly, it was our first time with green screen, so obviously we made some mistakes. For quite a long time we couldn't decide where we want to film Omni Girl. We found a lot of cool locations in Spain, Poland and even Canada. But we wanted to start our short as soon as possible so we choose old abandoned station Estacion del Norte in Madrid as we lived close to that building. We've been always intrigued by it anyway so it looked like a good idea.